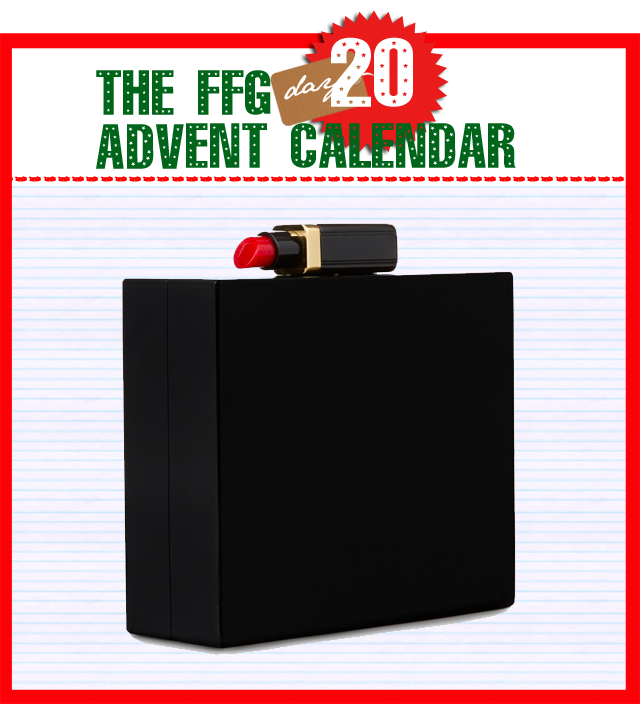 It wouldn't be an FFG advent calendar without a little Lulu Guinness thrown into the mix. And when it comes to clever clutches, this little black box takes the cake. It snaps together with a beautiful red lippie. It's simple, beautiful, clean and stylish. 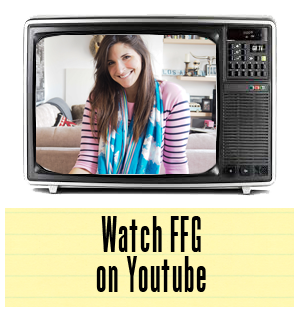 How many evening clutches can you say the same for? In short, it makes for the perfect accessory for a little black dress, for the holidays and beyond. Love, love, love it, Lulu!